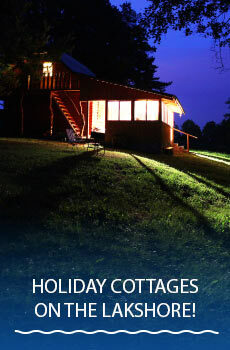 We invite you to spend your holiday here and forget all the worries. 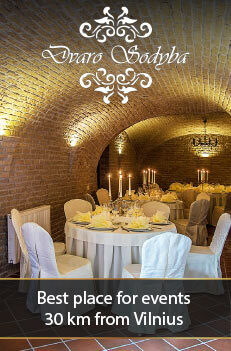 We rent 2 buildings: first banquet hall is for 35 people, second - for 25 people. Total number of sleeping places - about 50. You may rent the whole hometead as well. The lake is in150 m distance. There is also a river near the homestead. Near the first house (with 35 people banquet hall) there is a gazebo. 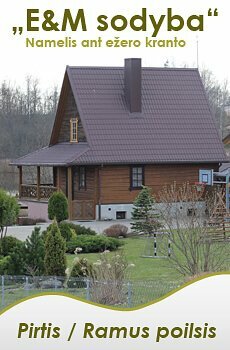 You may also rent a little house with a banquet hall (4 rooms) and sauna for 30 people. For your convenience, there is a kitchen, a fireplace outside. 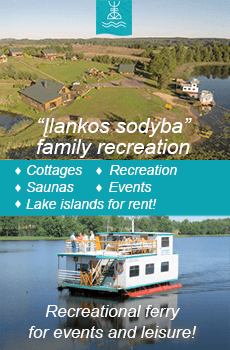 You can rent a boat, fishing equipment as well. Celebrate the most beautiful moments not only in a circle of good friends, but also in a comfortable, pleasant environment. 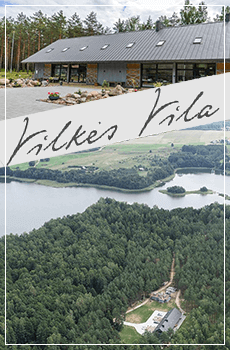 50-seat banquet halls, 70 sleeping places, sauna for 30 persons.